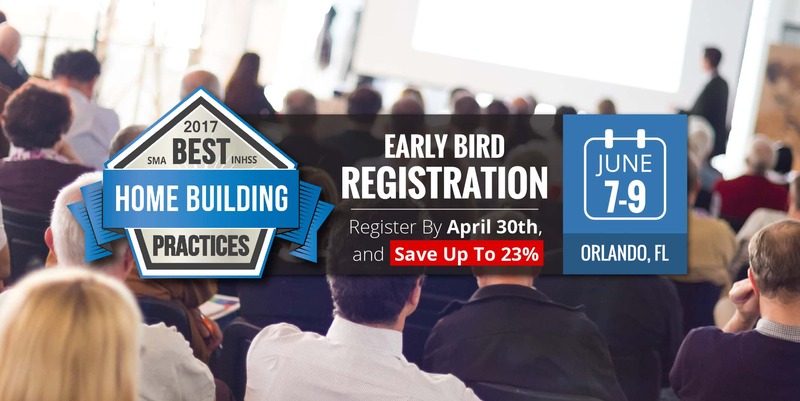 Join Industry Titans Bob Whitten & Bob Schultz, Along With Over 20 Extraordinary Presenters at the Best in Home Building Practices Summit. 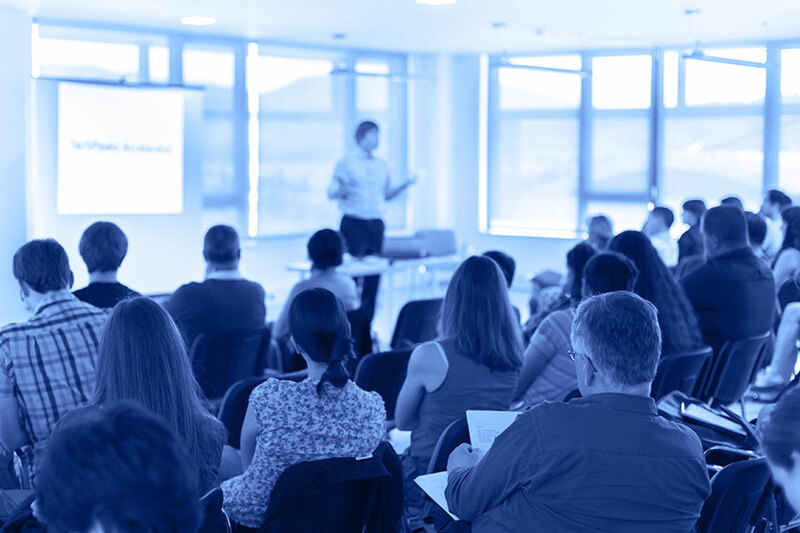 Learn Exactly and Precisely How To Increase Sales Revenue and Reduce All Unnecessary Costs. A Special Edition of the Industry’s Gold standard for new home salespeople, managers, trainers, and coaches. Enter Referral Code BOBSELLS when you register for the 3-day Summit online to receive an extra $100 credit*.